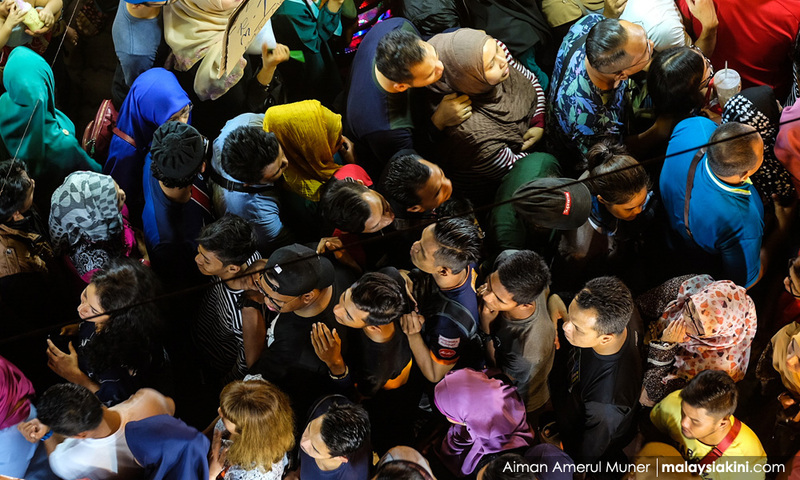 COMMENT | The last time I wrote about Deputy Minister in the Prime Minister’s Department Asyraf Wajdi Dusuki, he was busy informing the Malaysian public that BN was committed to making Malaysia an Islamic state. As usual, I was irate that our glorious opposition was waffling as they normally do when it comes to anything “Islamic” that confronts them. This time, it is even worse. Why on god’s good green earth would an Amanah parliamentarian bring up the non-issue of atheism in Malaysia? Check that. If some “moderate” Muslims make the claim that there is no compulsion in Islam, and Amanah is marketing itself as a moderate Muslim political entity, why would this issue be of importance to “saving Malaysia”? Aren't these types of questions the province of religious thugs who would clamp down on anything remotely egalitarian in this country?